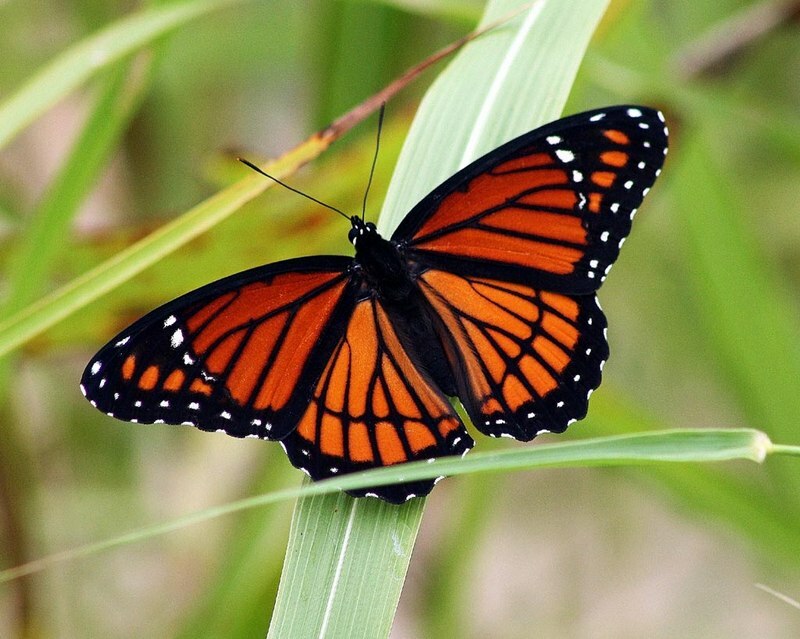 Butterflies are insects that exhibit mimicry, polymorphism and aposematism. Their males are known to possess large and sometimes conspicuously colored wings. Some of these insects exhibit parasitic traits and they act as parasites to ants, flies, protozoans, vertebrates and other invertebrates. Some species act as pest by destroying trees and domestic crops during their larval stages. It is also important to know that they are the chief agents of pollinationas they tend to pollinate plants. Their caterpillars also eat some insects. 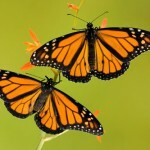 Butterflies have a very rich cultural significance as they are mostly used as motif in liberal and visual arts. The scientific study of the history of butterflies is based on studying living Lepidopteraan species. 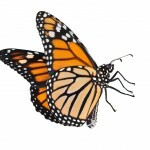 We are used to studying evolution of various organisms through the records of their fossils but it will interest you that butterfly fossils are relatively few in number. The existing fossils are exactly similar to the butterflies we have today. 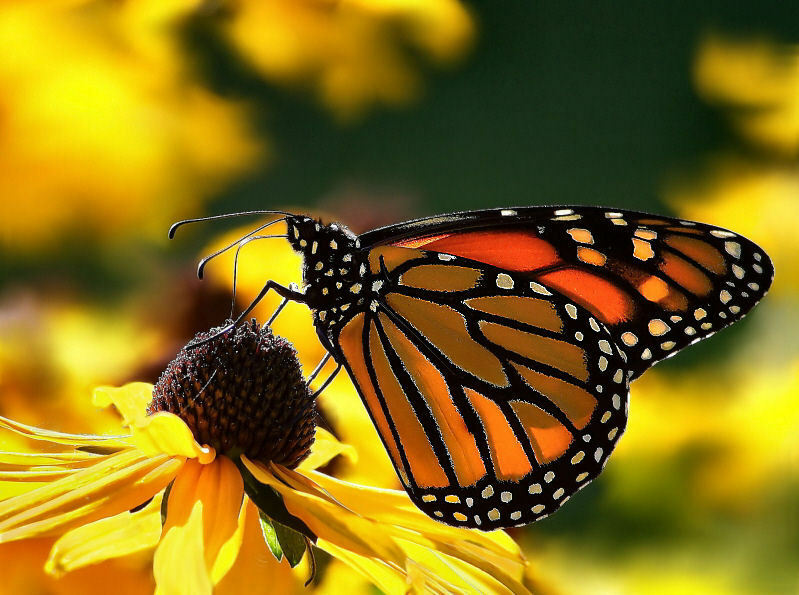 It is however believed by scientists that, due to the relationship between butterflies and flowering plants, they must have originated during the Age of Flowering Plants(Cretaceous era). The cretaceous era is estimated to be 65 to 135 million years ago, during the time of dinosaurs. However, there are different historical theories of butterflies as another theory suggests that they are moths that are beautifully colored. 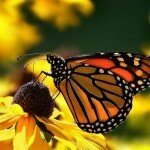 There are several interesting facts to know about butterflies. 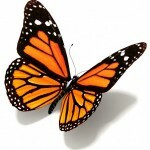 First of all, butterflies possess transparent wingsbut new butterflies cannot fly. Also, when they are feeling cold, they cannot fly and it may also surprise you thataside from movement, their feet are also used for tasting. Furthermore,as soon as a butterfly emerges from the chrysalis, it assembles its proboscis. Finally, their lifecycle lasts between 2 – 4 weeks as they use different means to escape being eaten by their predators. Butterflies are perfect examples of herbivorous animals. 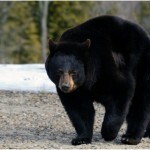 This means that they feed only on plants with high sugar content. These insects drink nectar from flowers using their elongated tongues which serve as straw. Through this process they facilitate pollination. Butterflies can be located in all the nations of the world. They are however believed to prefer warmer climates and this explains why they have population in tropical regions than in temperate regions. They use their curled and long tongues to feed on flower nectar. That is why they are the chief agents of pollination. A unique and similarly interesting behavior exhibited by butterflies is their defense strategy helps them to avoid falling prey to lizards and birds etc. 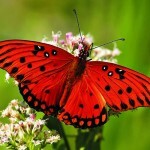 Butterflies appear beautiful and colorful but few people know that beneath those bright colors is some drab coloration. These insects exhibit a trait known as camouflage to escape from their predators. They fold their wings to reveal their drab underside which helps them to blend with their environment in a process called crypsis. Caterpillars also feed on toxic plants, and this poisons their tissues making it impossible for predators to feed on. Adult butterflies also exhibit a behavioral trait called mimicry. They may not be toxic but they using their brightly colored wings, they try to look like toxic butterflies. This scares away predators like birds and lizards. Butterflies are shortsighted. However, they can still see and detect several types of colors. When they drink, they drink strictly from mud puddles. 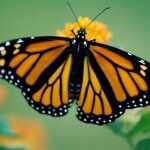 Another distinct characteristic of butterfly is the fact that they thrive on an all-liquid diet. This means that they eat only liquid food. 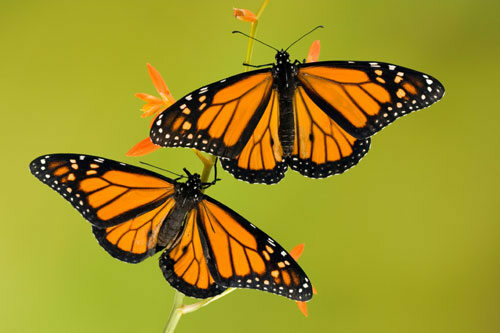 The most noticeable characteristic exhibited by butterflies is their morphing process. That is the stages they undergo throughout their life cycles. They start as eggs then caterpillars, pupa and finally imago (adult butterflies). 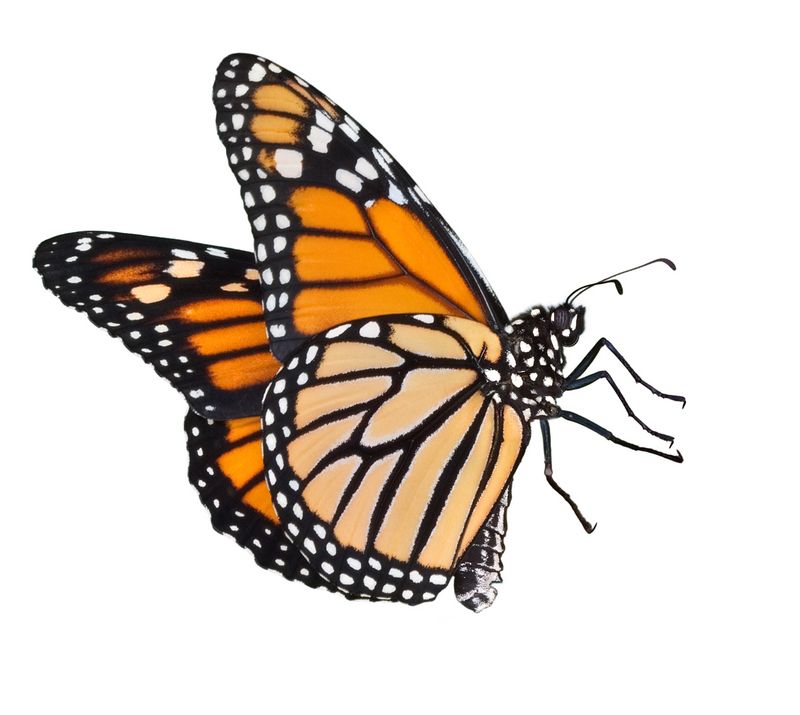 Butterflies undergo four stages of metamorphosis. These stages are: egg, caterpillar, pupa and imago (adult stage). Their eggs are usually attached to a leaf through the aid of special glue. The hostplant of the eggs is unique to the species and in most butterflies, this stage lasts just a few weeks. Caterpillars are known to be plant consumers but some of them are carnivorous. They develop wings and become pupa when they are fully grown. From the pupa stage, they become sexually active adult butterflies. 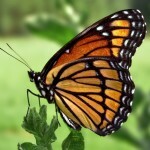 Butterflies are preys to a variety of animals. Examples include lizards and birds. They use strategies like mimicry and crypsis to escape from their predators. Most commercial and hobbyist breeders of butterflies are members of the AFB and the IBBA. These breeders are well trained in biological pest control, laboratory techniques, health supervision and monitoring, disease prevention and infection control. 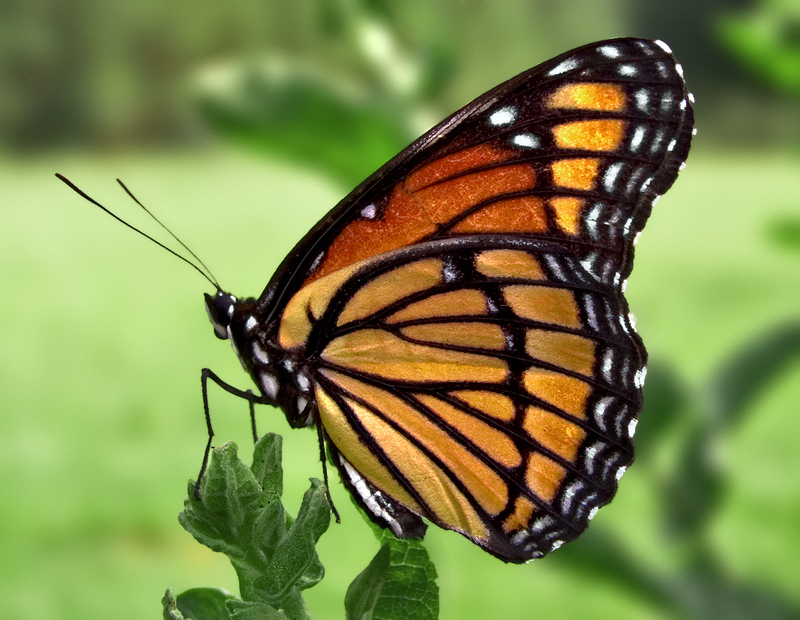 The common strategy utilized by butterfly breeders around the globe is captive breeding. This strategy utilizes cheap methods to enhance plant propagation that is required to provide larval food. They also adopt the use of drip irrigation, green houses and hydroponics to increase plant yield and reduce diseases. In breeding their stock, pesticides are not used. In captive breeding, butterflies are bred in enclosed environments to prevent contact between the butterflies and their natural predators, diseases and parasites.The larvae are bred in containers with varying densities depending on certain predetermined factors.This is because some species of butterfly larvae are best suited higher densities while others are best suited to lower densities. Environmental controls like temperature and humidity are strictly adhered to. Butterflies are purchased from breeders for various purposes including: educational, health, funerals, religious and wedding purposes. However, breeders are expected to get started by purchasing disease-free stock from reputable suppliers and if you wish to breedin large scale, ensure you employ workers that are well trained in larval growth, environmental control and providing care for butterflies. 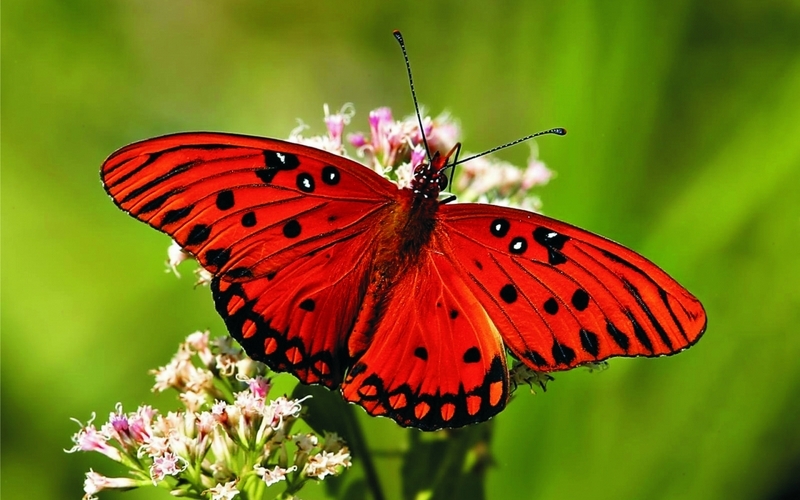 Butterflies are non-selective which means that they can thrive in all kinds of environment. They are also known to possess the ability to thrive in any environment. That is why they can be found in all countries of the world. 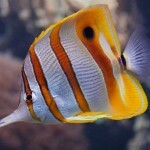 They however prefer warmer climates which explain their huge population there when compared to cold regions. Butterflies and moths are known to possess similar appearances. This creates an atmosphere of confusion as individuals find it extremely difficult to differentiate between them. 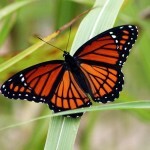 However, it is important to know that butterflies are generally more brightly colored than moths. 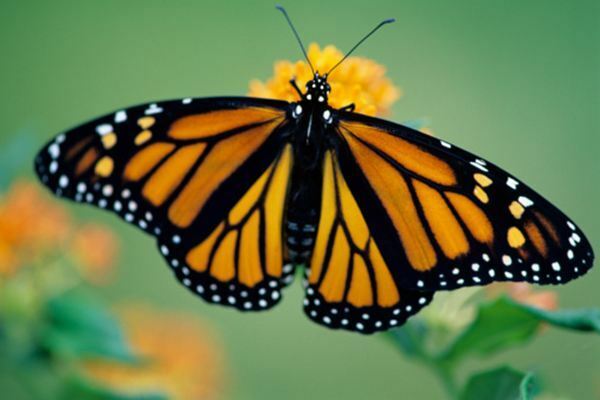 As earlier stated, butterflies undergo four stages in their life cycle. They are: egg stage, caterpillar stage, pupa stage and adult stage. Despite undergoing these stages, they do not live for more than 40 days. This is a protozoa that affects caterpillars from milkweed. It multiplies inside the bodies of these caterpillars to cause disfigurement, weakness and finally, death. Ensure that you wash your milkweed very well before serving them to your caterpillars. This disease is also called black death and it deflates, liquefies and blackens caterpillars leading to eventual death. To prevent this disease, ensure that you provide enough ventilation by using mesh cages. Also, isolate sick caterpillars to prevent disease spread. 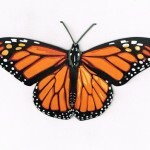 This is not a disease but it contributes greatly to deaths of butterflies around the globe. Dehydrated butterflies can be stuck in their chrysalides which eventually cause death and deformation. Hydrate your butterflies from egg stage to prevent this health challenge. Butterflies groom themselves especially in the area of antennae cleaning. Microscopic antennae pores that work as chemical conduits are properly cleaned during antennae grooming. Butterflies devise several means to groom their antennae and these antennae are stretched forward where they are easy to see. Caterpillars shed their exoskeleton as they grow in a process known as ecdysis or moulting. These exoskeletons provide support and they are located outside their bodies. They are insects with brightly colored wings. They use their feet for tasting. Their diet consists mainly of liquid foods. They can live anywhere preferably warm climates. They exhibit unique defense strategies. They undergo four stages in their lifecycle including eggs, Caterpillar, pupa and imago. Their predators are lizards and birds. They appear with colored wings. The can live for 40 days. They can be groomed easily because they can thrive well in any location. Caterpillars shed their outgrown skin (ecdysis). Its common name is Butterfly. Its other name is Papilionoidea. It can be found worldwide. It belongs to the group of small-sized insects. It lives for almost 40 days. It has an average height of 0.6 – 30 cm. Average weight ranges from 0.04-0.17 lb (20 – 80g). They appear in colors like green, black, blue, yellow, white and orange. 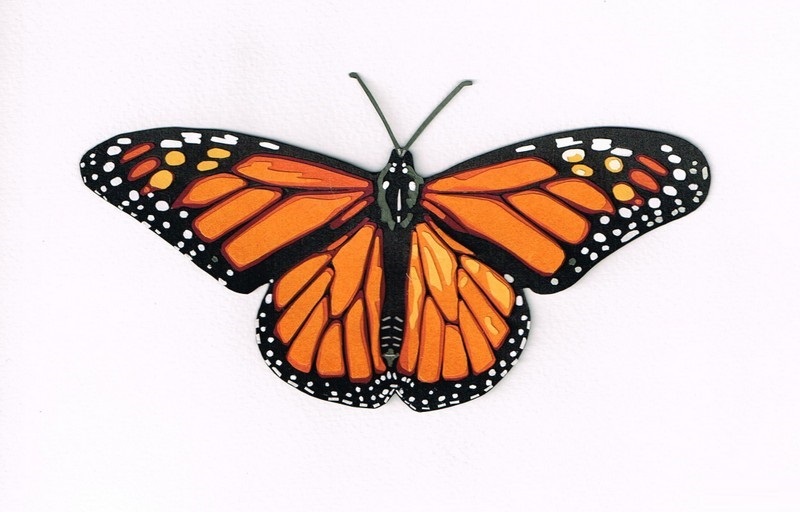 Prices of butterflies vary between $12 – $30 depending on age, region and species. As soon as butterflies emerge from their chrysalis, they assemble their proboscis.